STEVE URKEL IS ON THE CAST OF DANCING WITH THE STARS SEASON 14!!! I am seriously so freakin excited, you can’t even believe! 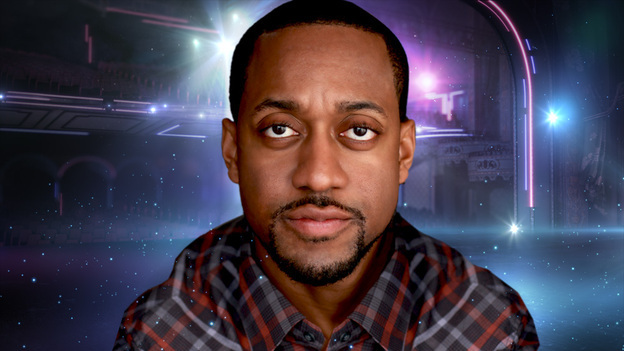 Ok, fine, so it’s really Jaleel White, who played Steve Urkel (and in later seasons, when his muscles wouldn’t stop growing, Stefan Urquelle). I was so hopeful last year when I saw him starring (and dancing!) in Cee Lo Green’s video for “Cry Baby.” I love him! All I can hope for is that he doesn’t turn out to be a complete douche-canoe! As for the rest of the cast… not bad! For the first time since Season 9 (with Donny Osmond), I’m actually really excited about this cast! Here are the rest of the stars, in order of how excited I am to have them on the show!